Prince wasn't just a renowned artist. He was also an advocate for a more inclusive tech community. It was this belief that inspired Prince's friend Van Jones to start YesWeCode, a nonprofit in Oakland, which is at the forefront of a movement to get more young minorities involved in technology. The YesWeCode initiative, which is part of Jones' Rebuild the Dream charity, is on a mission to teach 100,000 low-income youths to write code. The idea grew out of a conversation Jones had with Prince after the 2012 killing of black teen Trayvon Martin. 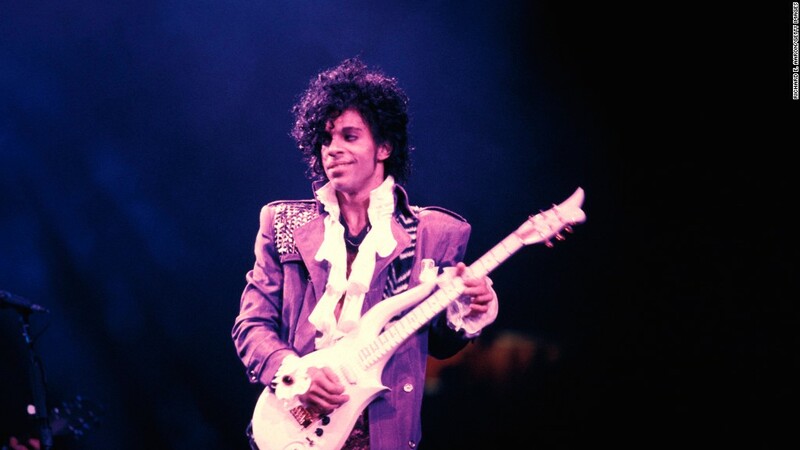 "Prince said ... 'A black kid wearing a hoodie might be seen as a thug. A white kid wearing a hoodie might be seen as a Silicon Valley genius,'" recalled political activist Jones in conversation with CNN's Jake Tapper on Thursday. "Let's teach the black kids how to be like Mark Zuckerberg." YesWeCode is one of many organizations working to diversify tech. Their goal is to create economic opportunities for kids of color -- and help build a generation of tech talent that companies can tap for years to come. Silicon Valley's lack of diversity is no secret. It's apparent in the staff makeup of some big tech companies. Take Facebook, for instance. Just 1% of its tech workers are black. It's only slightly better -- 3% -- in non-technical roles. In 2014, 2.9% of Facebook's new hires were black, according to its latest EEO filing. It's a similar story at many other tech companies. And the problem is also present in the funding pipeline, which helps determine which entrepreneurs get investments. According to data culled by Richard Kerby at Venrock, 2% of partners at venture capital firms are black. That affects the kinds of entrepreneurs who get funding. "I don't look like Zuck," Matt Joseph, a black entrepreneur who spoke out about the issue, tweeted in March. 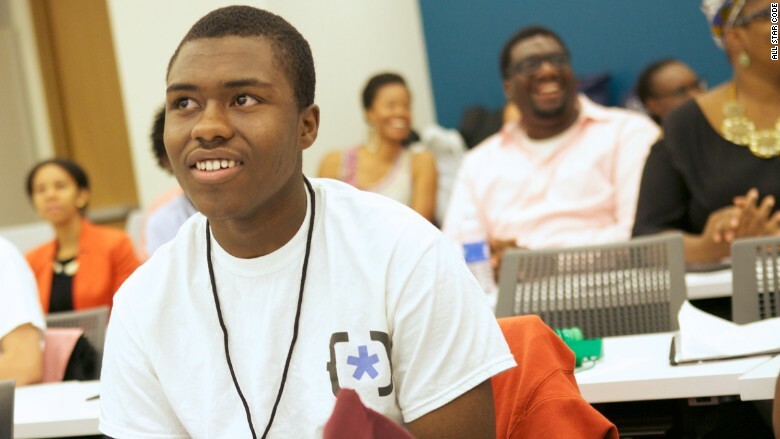 Diallo was introduced to coding at age 14 through a weekend coding course. He took it because it promised a free laptop -- but it exposed him to a world he'd never seen before. Mamadou Diallo was introduced to coding at 14. Now he's headed to Stanford. It's kids like Diallo that Prince wanted to help. Prince used his widespread appeal to promote YesWeCode and other initiatives. He headlined the ESSENCE Festival in 2014, where YesWeCode was launched with a youth-focused hackathon. But Jones said Prince didn't boast about the work he did. He helped support Rebuild the Dream and donated to other organizations like Eau Claire Promise Zone in South Carolina, which helps prepare community kids for college. "He really believed that young people could change the world," said Jones, who is a CNN commentator. "He believed in the Black Lives Matter kids so much -- and he had a dream for them," Jones said. "He said, 'I hope that they become an economic force. I hope that they use their genius to start businesses.'"